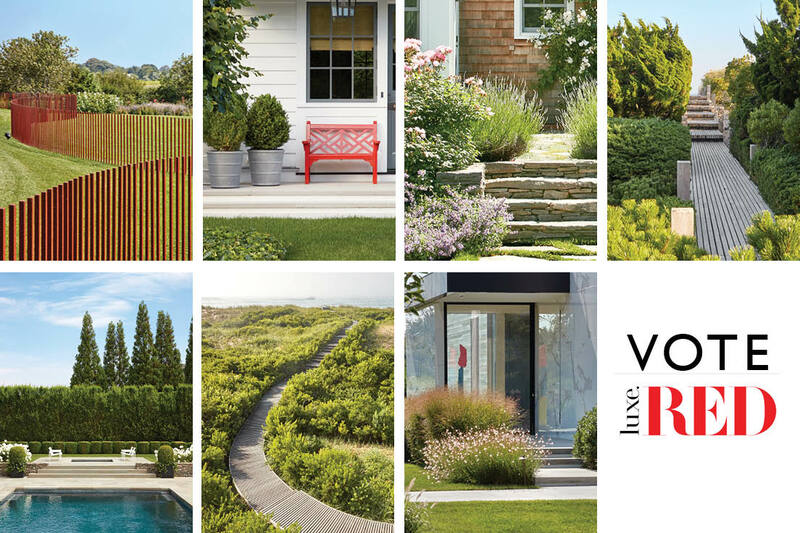 Seven Hollander Design Landscape Architects projects are nominated by LUXE for People’s Choice voting. Peoples’ Choice voting continues until January 25. LUXE nominated Hollander Design projects that range from a renovated farm for contemporary living to an oceanfront escape where all landscape is contained within the building. View the projects and cast a vote.